First, let me help you set the mood before starting this sweeping story of revolution, music, and romance. Do yourself a favor and Spotify or buy Anna Netrebko’s Russian Album to steep this reading experience in even more magic. Netrebko brings such rich, velvety tones and mastery of subject matter to the Russian arias on the album, reflecting the same qualities in Vanora Bennett’s novel. 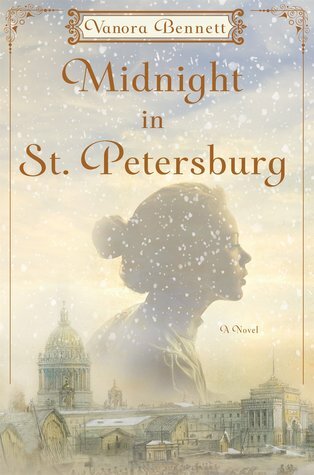 Fans of Doctor Zhivago, both the novel and film adaptations, will love Midnight in St. Petersburg. Midnight in St. Petersburg unfolds at a similar pace to Zhivago and addresses a lot of the same emotional and psychological complexities that drive and sustain people during turbulent times. 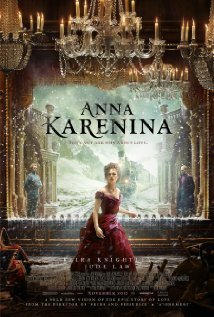 Fans of classics such as Anna Karenina, War and Peace, Crime and Punishment, etc. will enjoy the intricacy of thoughts and subject matter in this third-person narrative. The story explores the lives of those who are passively and actively experiencing the Russian Revolution making for a rich historical and psychological experience. I liked how the author delved into the circles of the artists and intellectuals of the time and how their roles contributed to the revolution. The female protagonist at the center of the story, Inna, is a talented violinist who has to make her own luck until she enters the world of two men who help shape her destiny, both whom she becomes romantically ensnared with. The three main characters were deep and represented three unique viewpoints on the Russian Revolution. Inna is a lovely combination of strength and vulnerability that made me immediately empathize and identify with her character. I also enjoyed the perspective on Rasputin’s character throughout the story. Like many other Russian Historical Fiction novels I have read, Rasputin is cast in a sympathetic light and demystified at the same time. The story world was lush and developed with loving attention to detail. After reading Midnight in St.Petersburg, I could not shake the impression it left on me and I wanted to continue the atmospheric experience by listening to some Tchaikovsky or watching a film based on Russian literature. 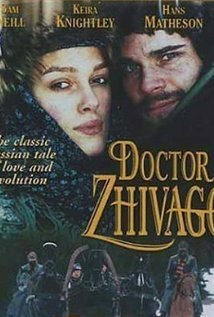 I love Russian history, music, literature, poetry, and films so this book was a real treat for me. Those who are interested in the people that made up Russia during the revolutionary period as much as the events that created it, will love this book. 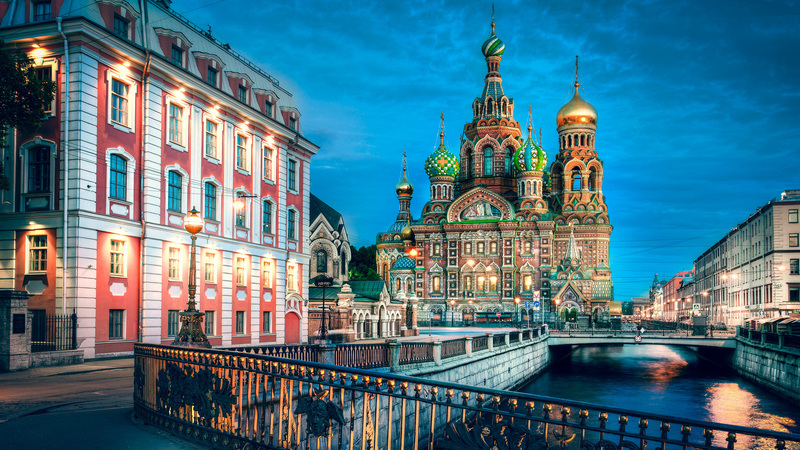 If you liked J. Nell Patrick’s Tsarina, you will also enjoy the more dramatic Midnight in St. Petersburg.